Da Nang is considered a famous destination in the Central land. The nature favors the land with wonderful landscapes with modern and beautiful architectural works. However, behind such a flashy and modern thing comes a nostalgic appearance. 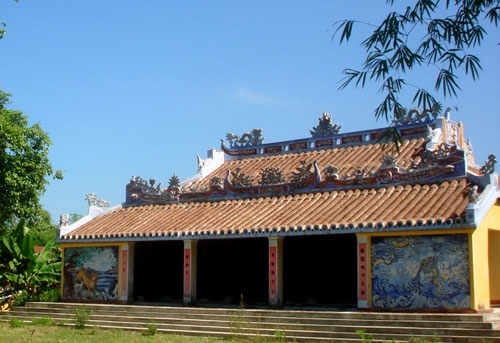 It is Tuy Loan ancient village that is named as one of villages preserving the unique culture of Vietnam village. Visiting the village, you shall admire ancient houses with mossy tiles, the village’s gate is covered with moss and there is an ancient banyan tree. Rice fields on two sides of the road leading to the village. All recreates a peaceful and gentle Central village. 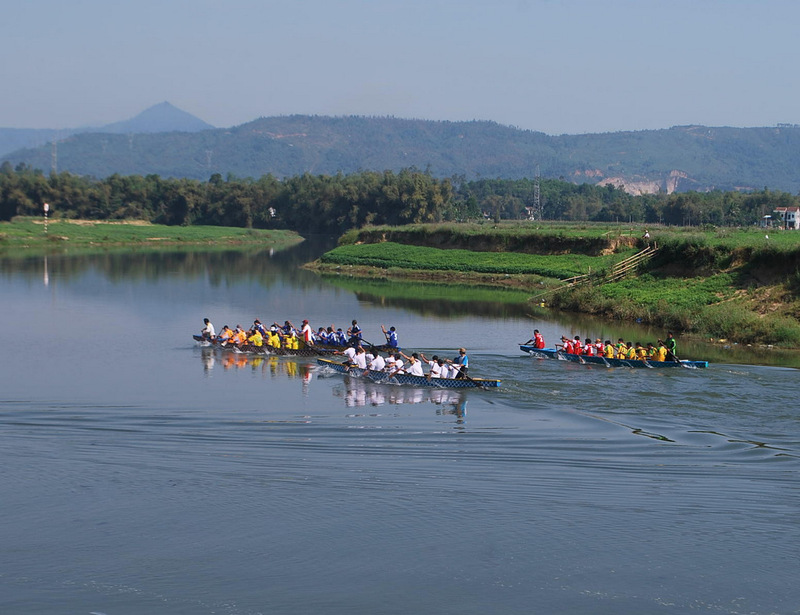 Tuy Loan village has favorable position which is the convergence between waterways and roads. The scenery here is as beautiful as an ink painting with river, wharf, river shores, villages, paddy fields, bridges, markets, etc. According to legend, Tuy Loan in the past developed bustlingly and was famous for its richness. Tuy Loan market still keeps cultural values ​​and gathers most specialties in the region: fish sauce from Hoi An, forest products from the West region, mats, hats, baskets from Cam Ne. Coming to the market after walking around, you should stop at a culinary booth to enjoy cuisine culture right here! Visitors to Tuy Loan village also have opportunity to take part in annual cultural festivals on August 11 and August 12 (lunar calendar). Participating the festival, you will learn more about the ceremony and the ritual worship, and many special cultural activities. The village still remains mossy houses and the love of Tuy Loan villagers. Accordingly, it remains unchanged through nature change and natural disasters. Let’s visit Tuy Loan village in someday, if you have chance to travel Da Nang.